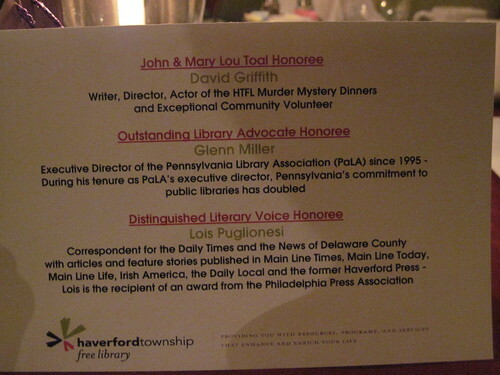 This past weekend was the 5th annual Haverford Township Free Library’s gala and I had the great honor of attending. It was my first gala and much exceeded my expectations! 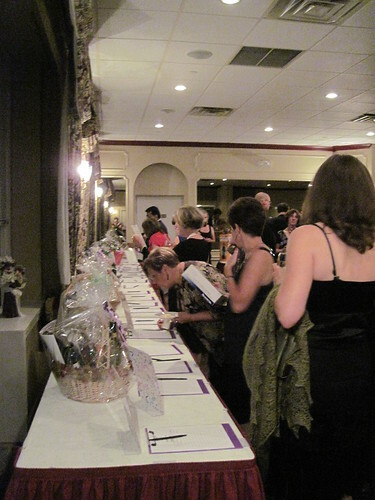 New for this year, the Friends sponsored a silent auction and a raffle which was a big hit. 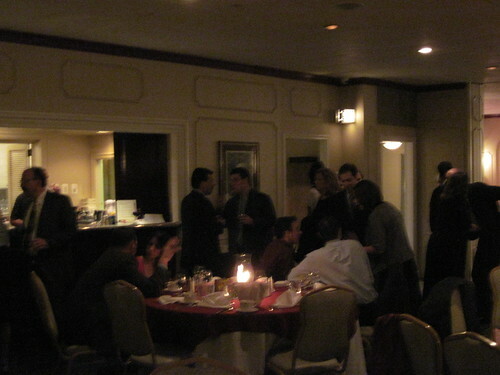 There was an awful lot of hovering near the lists to bid and out-bid fellow attendees. The gala committee’s hard work resulted in some spectacular items up for bid such as a 6 person dinner cooked in the winner’s home and Flyers tickets. 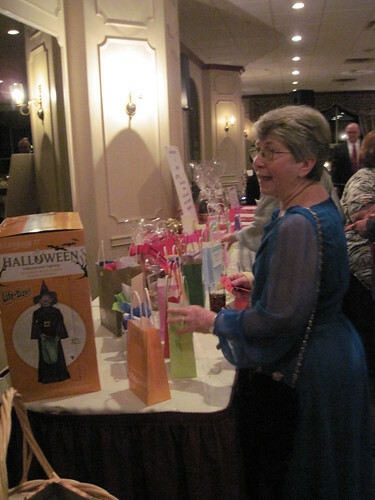 There was a little something to suit everyone’s tastes, especially the gift certificates available through the raffle. 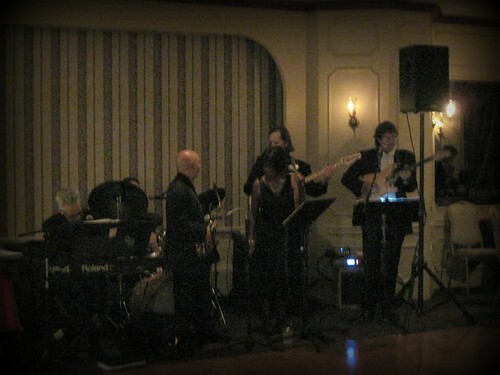 The Ken Ulansey Ensemble played most anything that was requested in a wide range from the traditional Rumba to Stevie Wonder. They knew how to keep people on the dance floor! All in all, it was a great night to spend out with other library supporters. Since I’m fairly new to this area, I had fun putting names to faces and learning more about the library and Havertown. 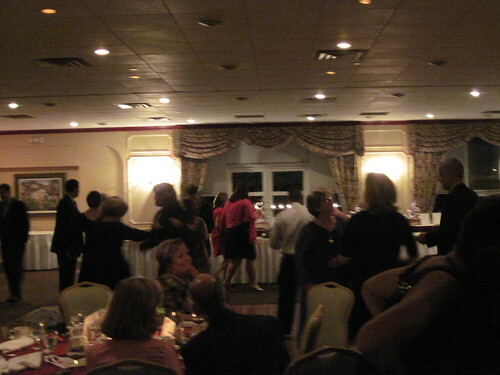 Thanks to the library for putting the gala on and for the Gala Committee for organizing every last detail. It was a great night and I hope to see even more of you at the next event!